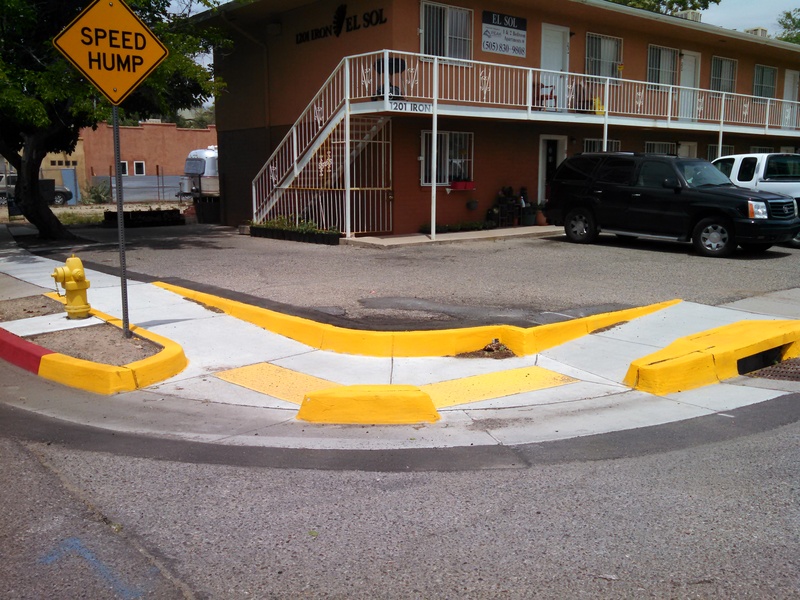 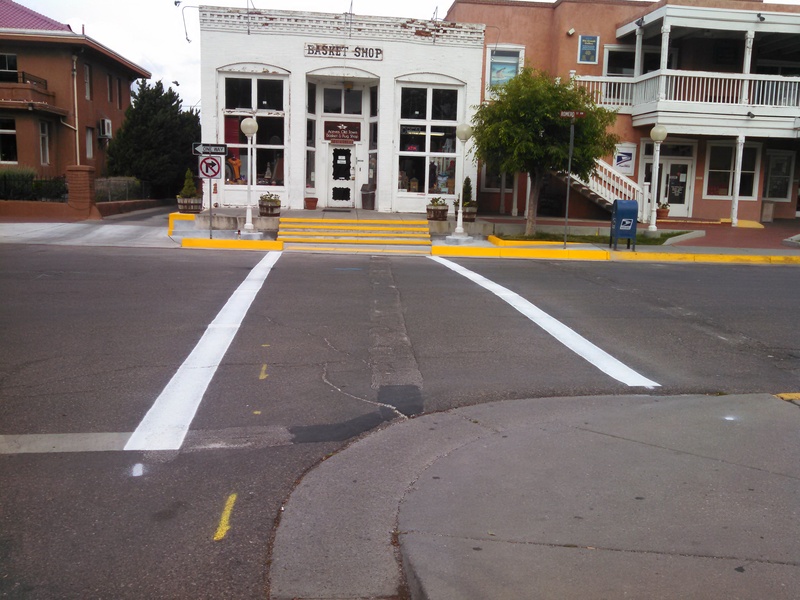 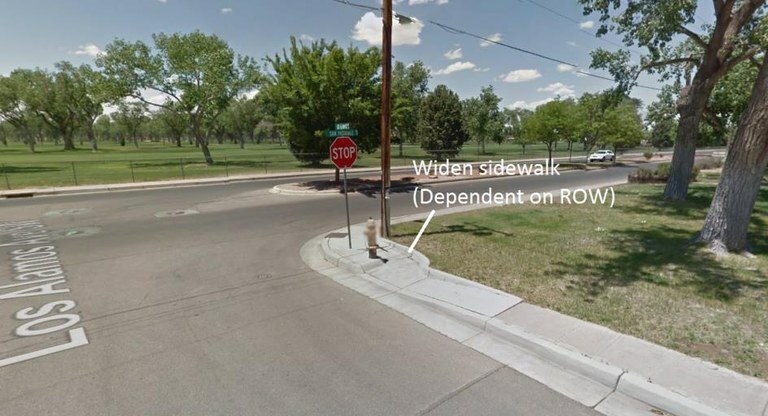 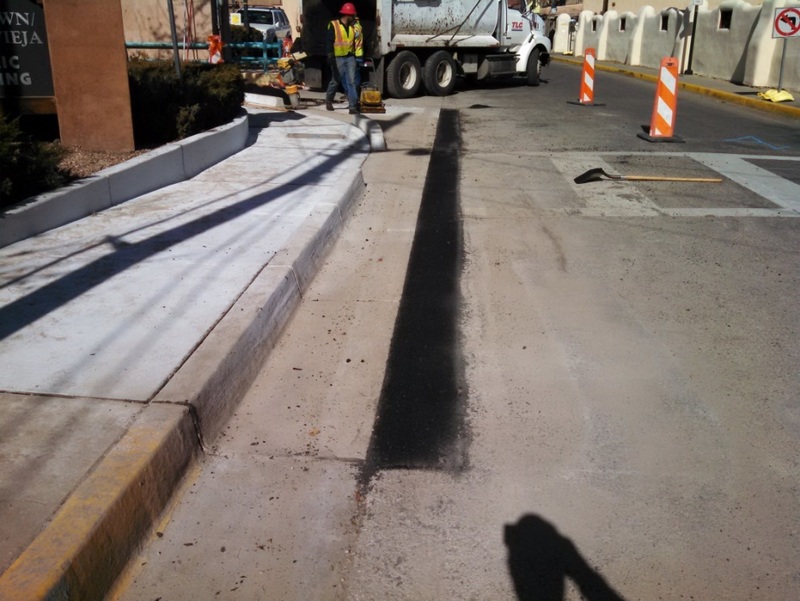 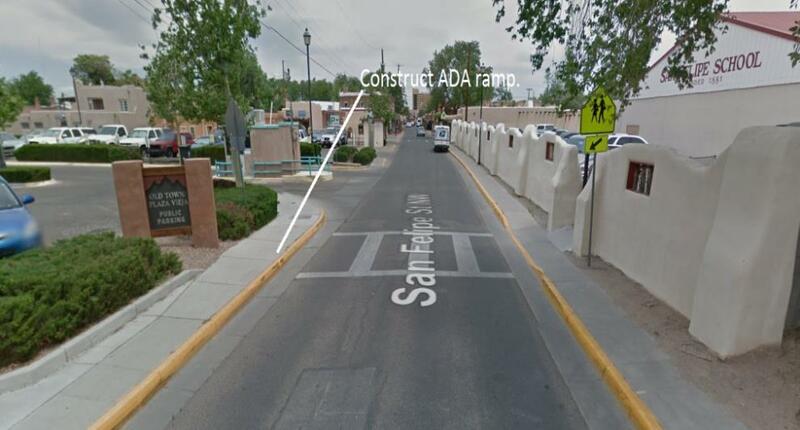 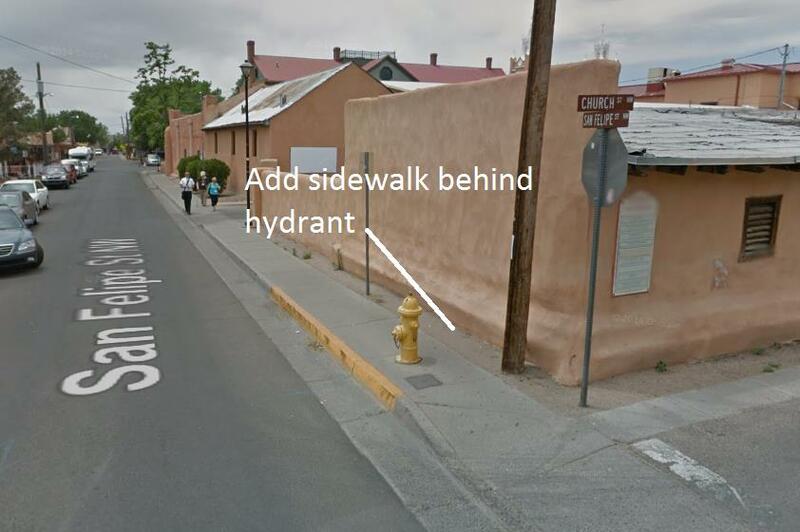 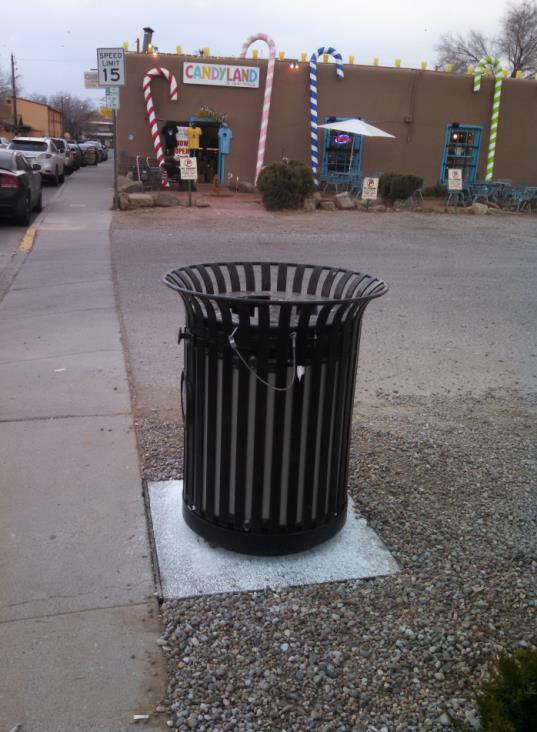 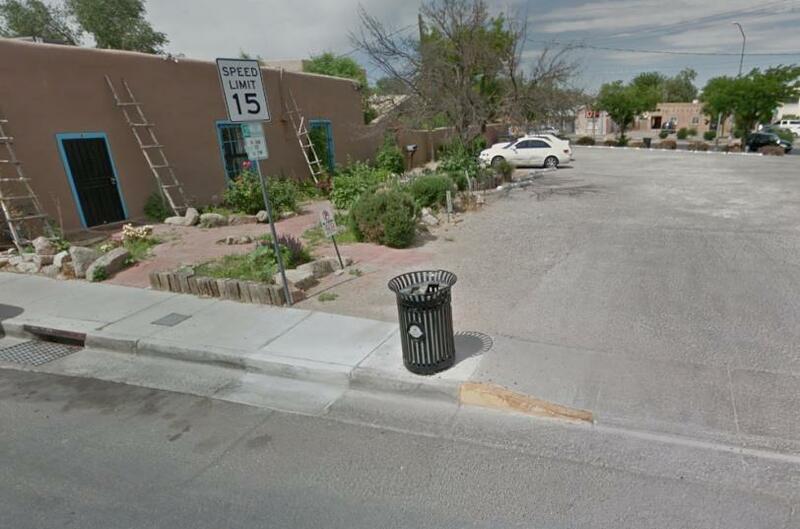 The City of Albuquerque is making ADA improvements to 13 sidewalks around the city. 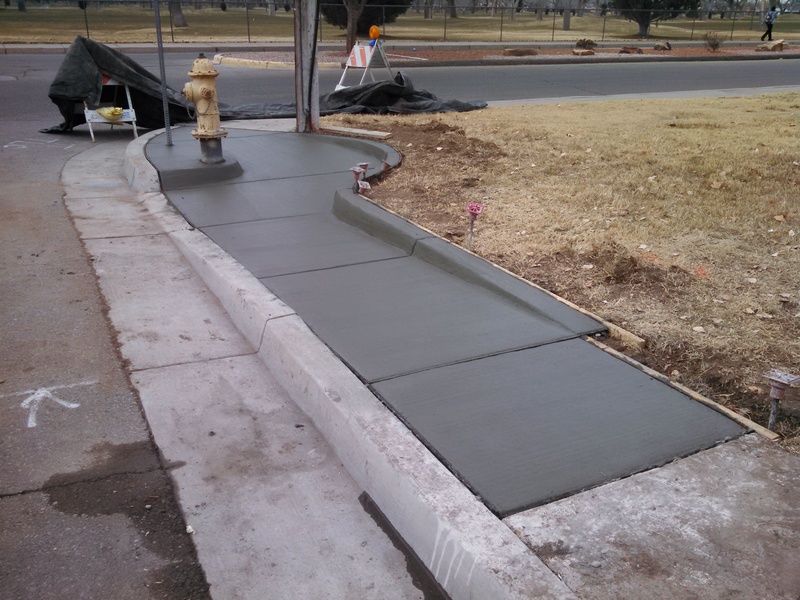 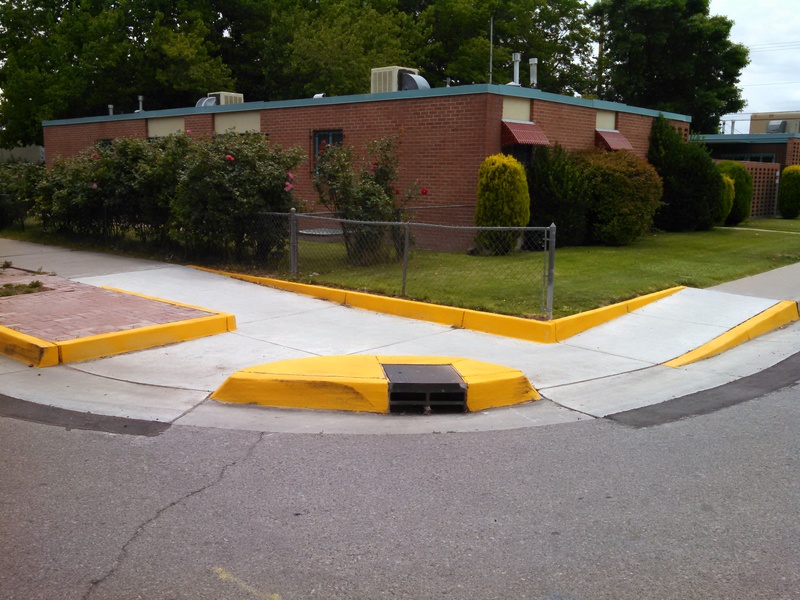 The ADA Sidewalk improvements focused on 13 sidewalks that needed widening, ramps installed, or had obstructions on the sidewalk. 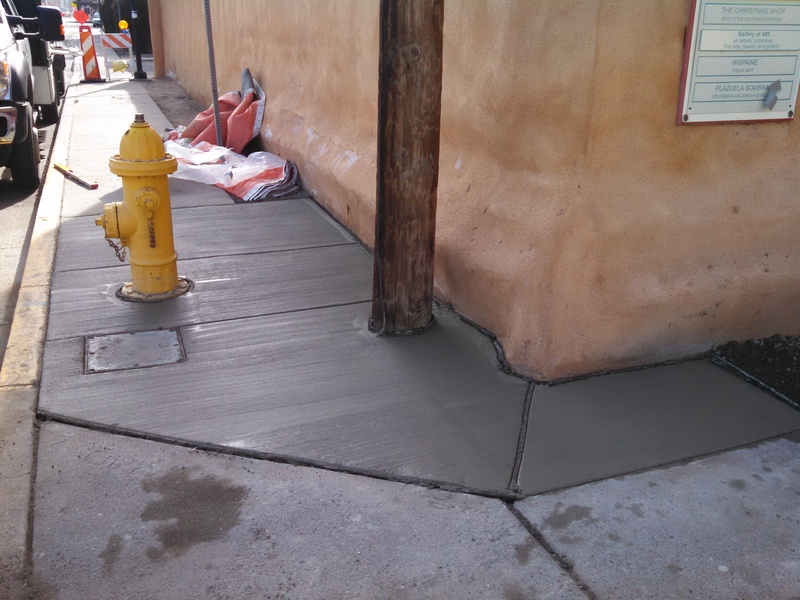 We are pleased to state that more than half have been completed. 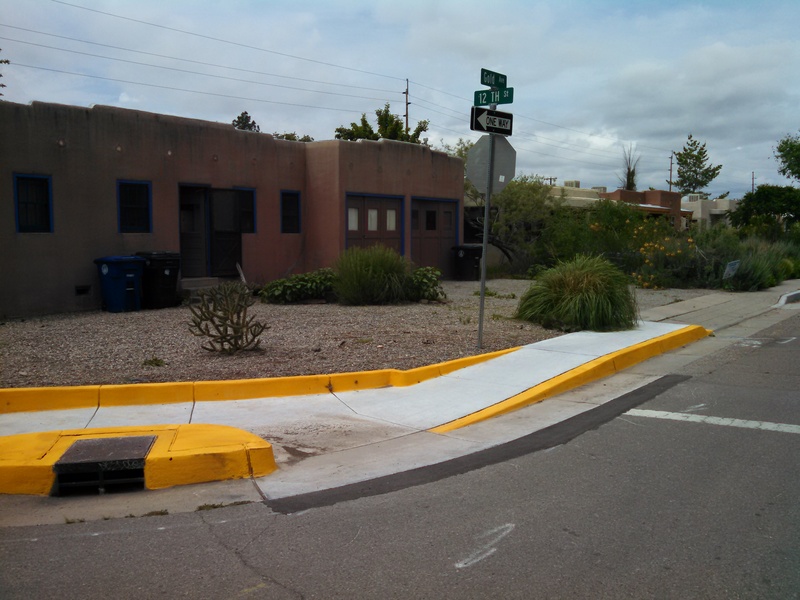 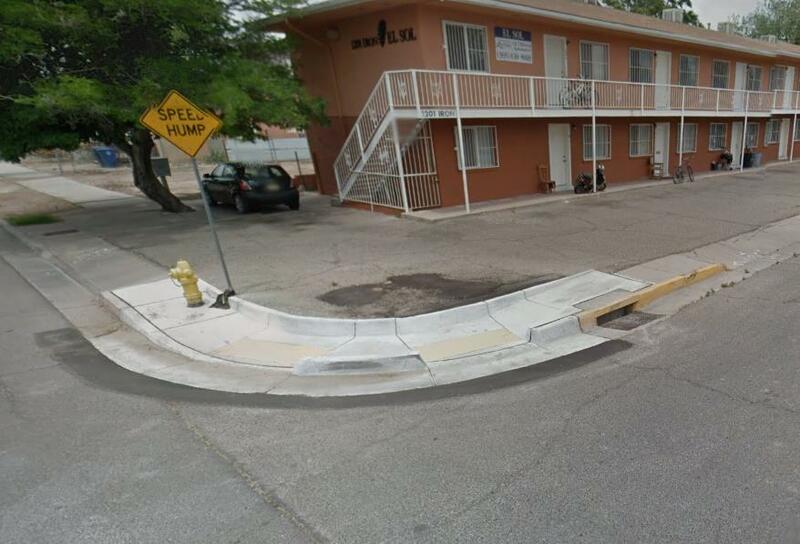 Concern: No ramp at NW corner of North Plaza and Romero St.